Earlier this month, volunteers from Bethel's student ministry joined us at the Williamson County site to help us get organized and stay ready for students! 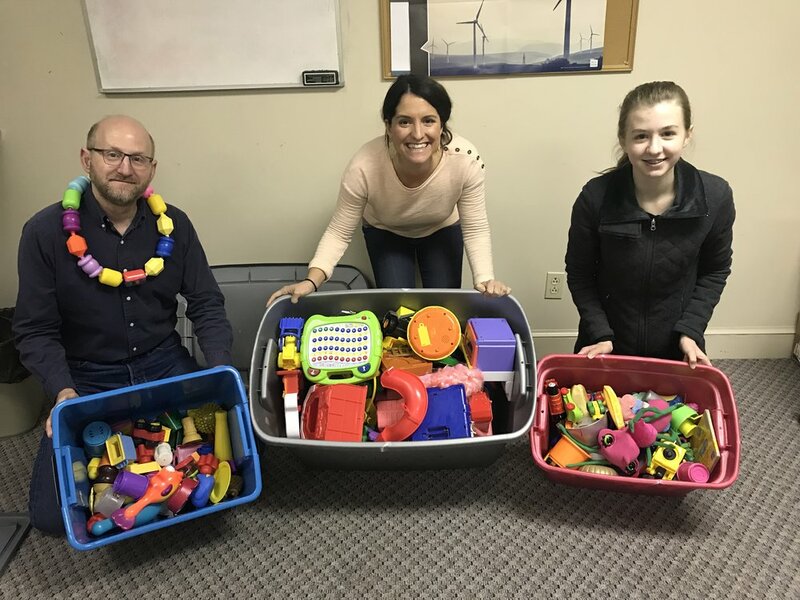 From cleaning children's toys in preparation for sick season to writing notes of encouragement to our students, these young volunteers demonstrated sweet servants' hearts as they worked behind the scenes to serve our students. We absolutely love having high school volunteers join us! Are you or do you know a student who would benefit from serving? How about sharing the Gospel with children? Well, we have a perfect opportunity! Come join us by serving in childcare. Students not only get the opportunity to learn from and serve people, but they will get to take part in the great commission on a weekly basis. To join us, please fill out the volunteer application above under the "Get Involved" tab or email volunteer@beginanew.org. Thanks, Bethel, for showing students that volunteering can begin at any age! Your kindness will impact the lives of many students to come!